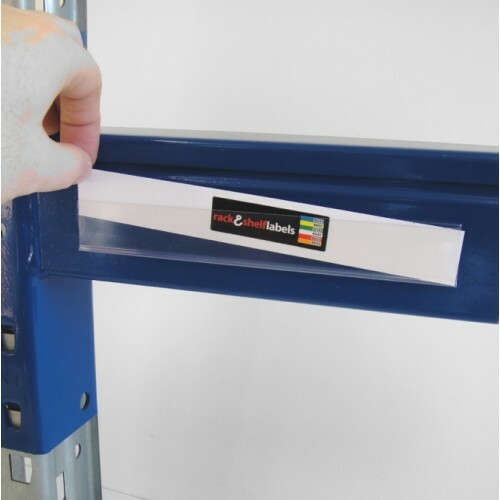 NOT AVAILABLE TO BUY ON-LINE - please contact the office directly for a customised quotation. 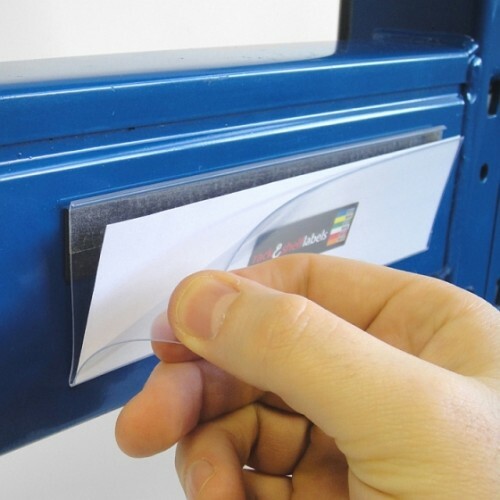 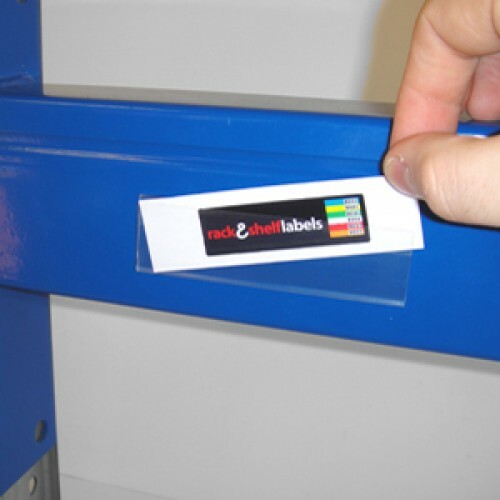 20mm x 1000mm plastic label holders are produced from tough plastic and supplied complete with a 10mm self adhesive strip backing for easy application. 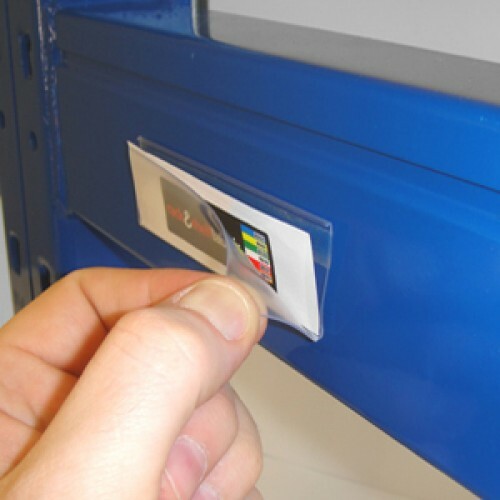 The label holder carrys a 20mm tall card insert which can contain text, images and barcode information without loss of clarity or scanning capability.